Elevated Returns, a hospitality centric asset management company, raised $18 million in the first equity ICO hosted on the Indiegogo platform. 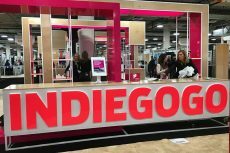 The international crowdfunding firm Indiegogo is starting a token sale on behalf of a luxury ski resort in Aspen. 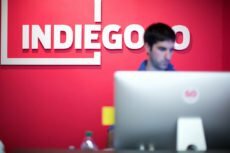 The company is aiming to raise $12 million of investment.